so, what the hell? i've been on a sewing binge lately and spring is upon us, so i signed up for the Me-Made-May challenge. 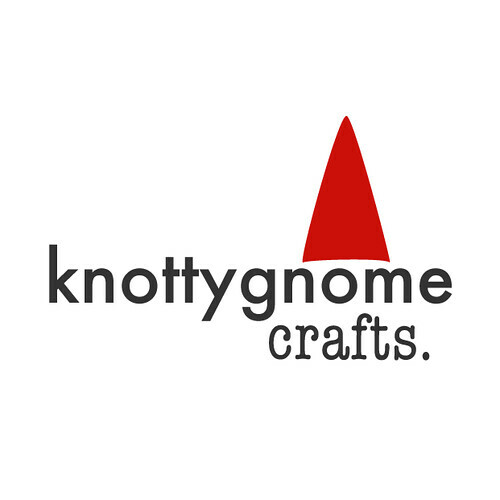 I, Sara of the knottygnome knits, sign up as a participant of Me-Made-May '12. 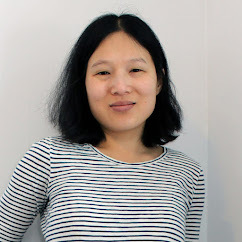 I endeavour to wear entirely self-stitched outfits (with the exception of undergarments) each day for the duration of May 2012.
i need to make some pants and maybe a few dresses and skirts but otherwise i think that this is totally doable. when i did self-stitched september a few years ago i found the daily photos to be completely exhausting. i'm sure this year will be more of the same. but it was nice to take the challenge of dressing more mindfully instead of rolling out of bed and throwing on whatever i can find. i have the rest of April to get ready. i'm not quite off my sewing binge yet so i should be able to finish at least a few more things. one thing that should definitely come in handy--this seam allowance guide. i won a blog contest at little betty and this was my prize! i'm super excited because i'm planning to make these same pants from burdastyle so having the guide will be very useful. thanks so much! Oh, how exciting. I'll be eager to see how it goes for you. oh my goodness what a brilliant gadget! i love burda patterns but hate the lack of seam allowances in the patterns! can't wait to see what you wear next month! I bet you'll be very successful. You've got lots of lovely handmade things! No regrets!!!!! So glad you have taken up the challenge again. Sounds like you are on fire creatively, looking forward to seeing your considered combos!